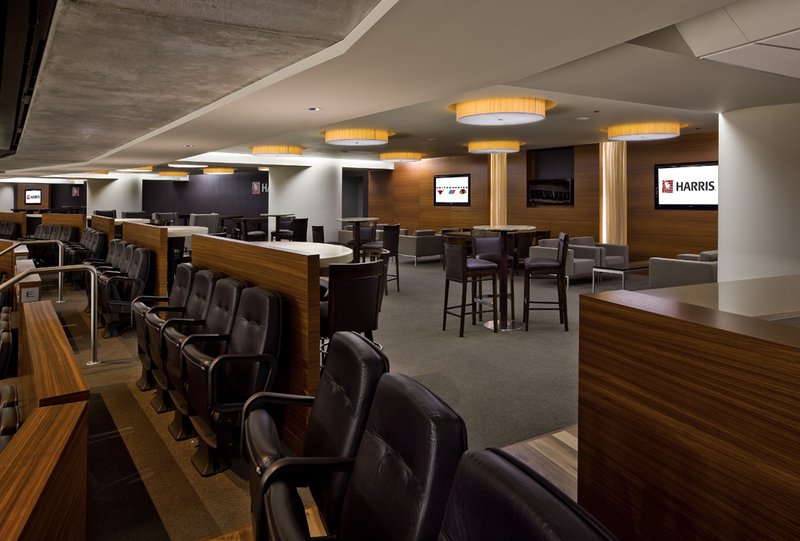 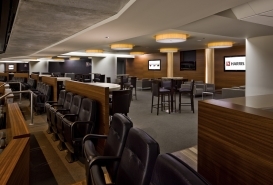 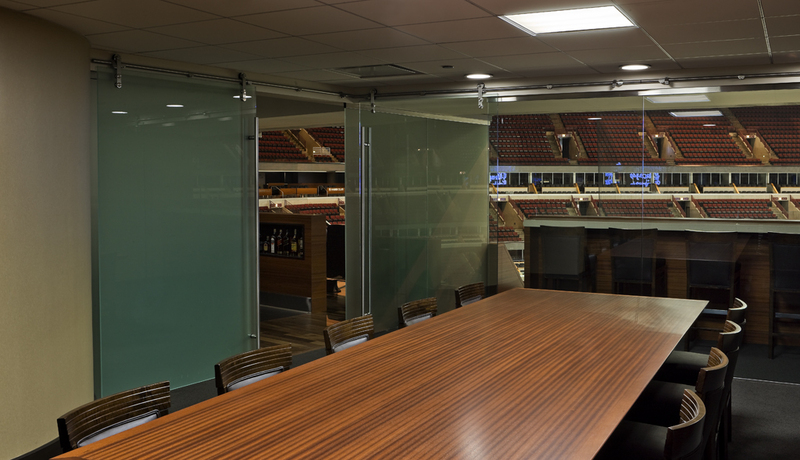 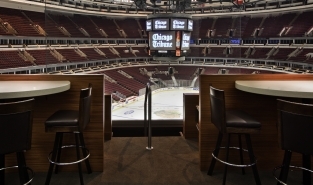 Reed Construction has been performing carpentry and renovation work at the United Center since it opened in 1994 and was a preferred contractor at the old Chicago Stadium since 1980. 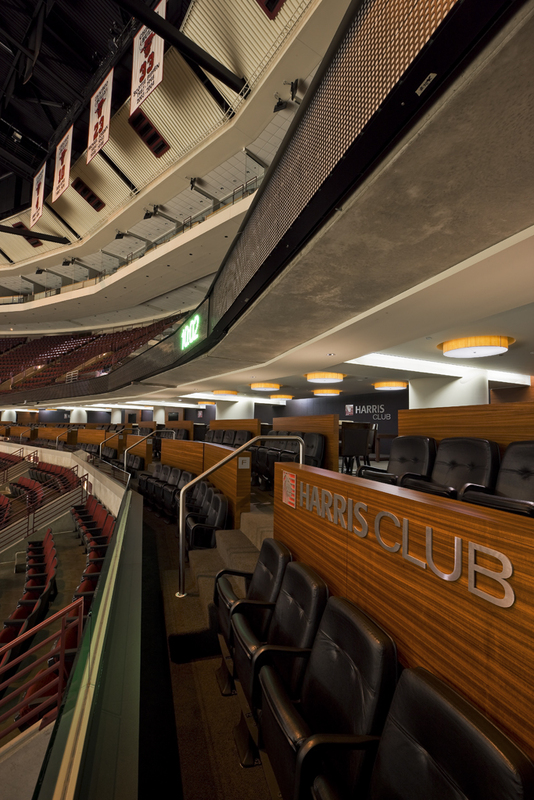 Reed Construction completed the construction of the BMO Harris Club located on the Club Suite Level at the United Center in 2008. 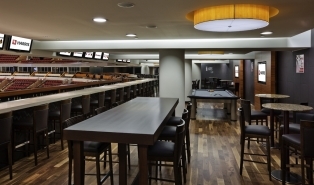 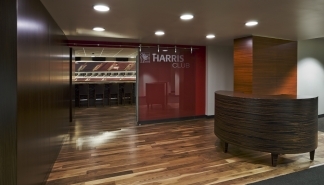 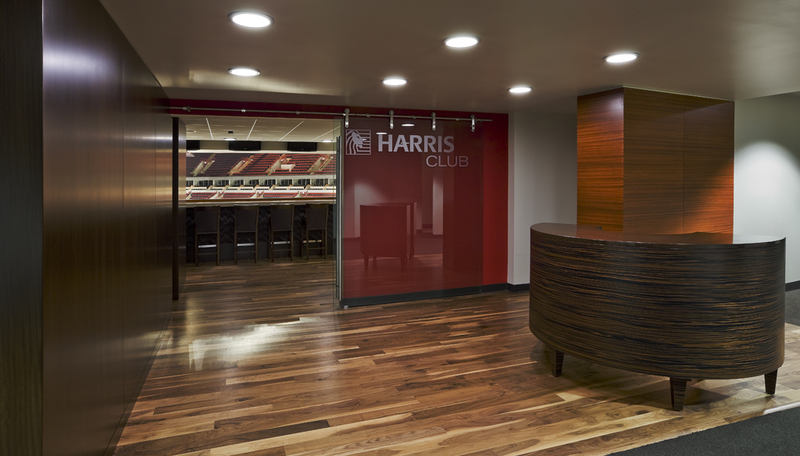 The 6,000 square foot Harris Club features (3) bars, lounge areas, suite-style seating with glass railings, wood flooring and extensive millwork. 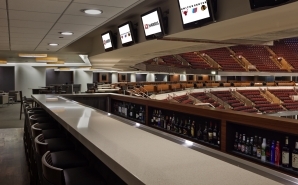 Additional recent projects at the United Center include the DiGiorno Pizzeria and Bar, the Budweiser Select Brew Pub and Carvery and the Crown Royal Whiskey Bar.